Stuck on how to pull your room together or don’t know where to start? 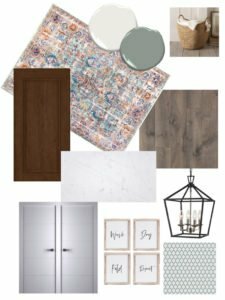 I’d love to help you create the home of your dreams room by room through our new design services! I’m a firm believe that your home should bring you happiness every time you open the door and getting there shouldn’t be stressful or overwhelming. Design doesn’t have to be complicated or expensive, and whatever your budget, you deserve to have a space you’re proud of. 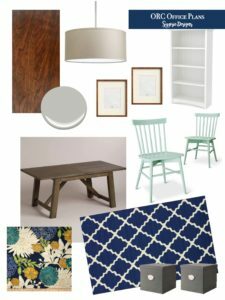 If you have a room or rooms that could use a little (or a lot!) of extra help, send us a quick email at sypsiedesigns@gmail.com and let’s talk! 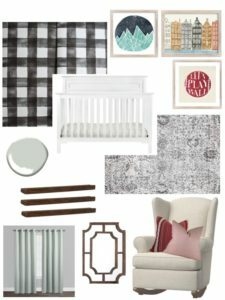 There’s no one size fits all package, so whether you are starting from scratch or want to add a few finishing touches or somewhere in between, let’s talk and dream up a perfect space together! 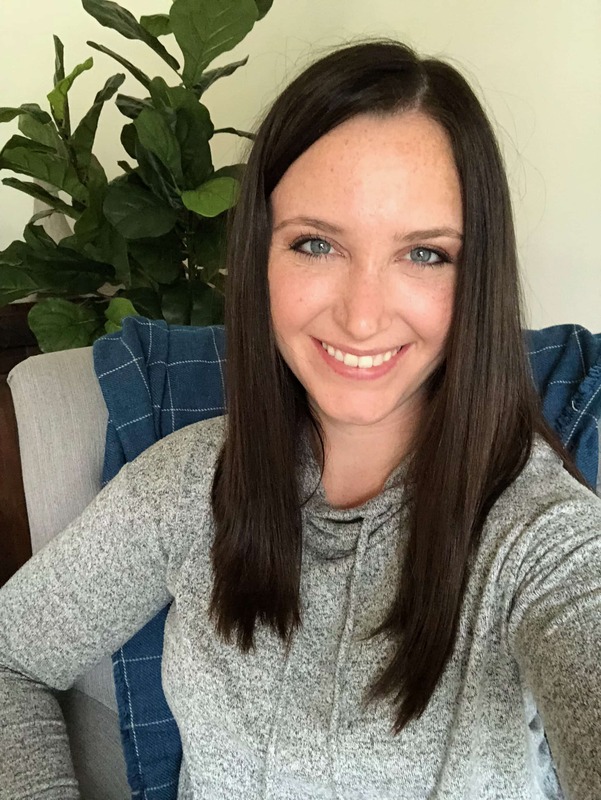 I am a self taught design lover who has a passion for turning houses into homes and I can’t wait to work with you! Psst – Are you local in the Western Chicago Suburbs? Be sure to let me know for even more perks!